« “Shutdown proved the value of government” … say, what? 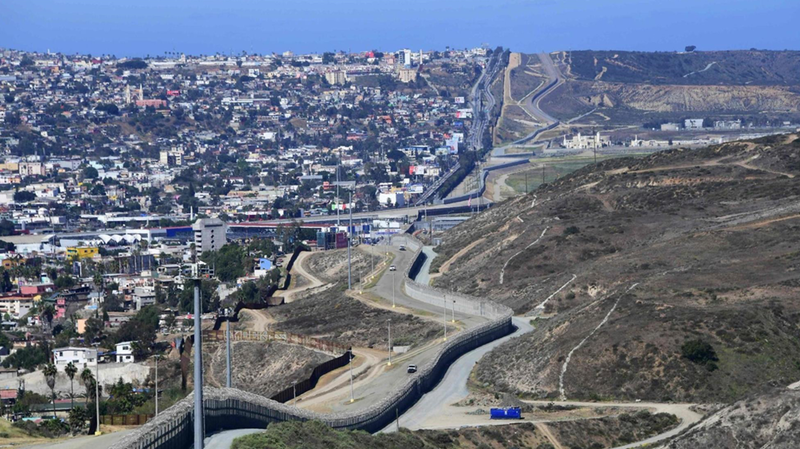 Even President Trump agrees that about half of the border (about 1,000 miles) doesn’t need a barrier since the terrain is so rugged that it is formidable natural barrier. Specifically, President Trump is now asking for $5.7 billion — that would be used to build new steel-slat barriers along about 230 miles of the U.S.-Mexico border. About 80 miles of the 230 would replace current, dilapidated, inadequate fencing. About 150 miles would cover parts of the border that don’t currently have crossing barriers of any kind. Note: There is a specific plan that details which current barriers would be upgrade and where where new barriers would be erected. The plan was developed by the Department of Homeland Security based on extensive input from border patrol agencies (and agents) who strongly support it. My view: politics aside, this should be a no-brainer. The unlikely downside is “wasting” $5.7 billion, which is rounding error in Federal spending. This entry was posted on January 30, 2019 at 6:59 am and is filed under Border Security, Government & Politics. You can follow any responses to this entry through the RSS 2.0 feed. You can leave a response, or trackback from your own site. The actual number is somewhere around $126 billion. For rounding and other errors. BTW…Enjoying your take on life in the circus that is Wash DC.